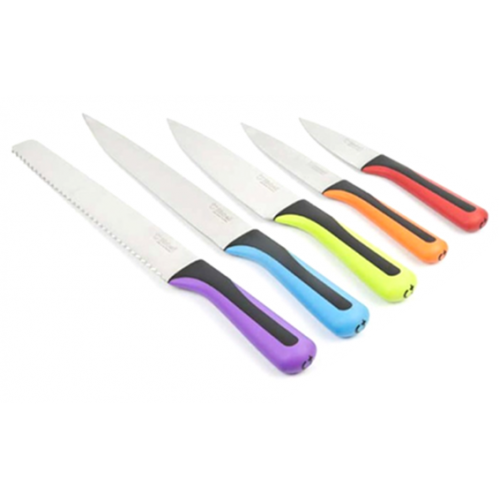 A brightly coloured set of 5 Bisbell Knifes. 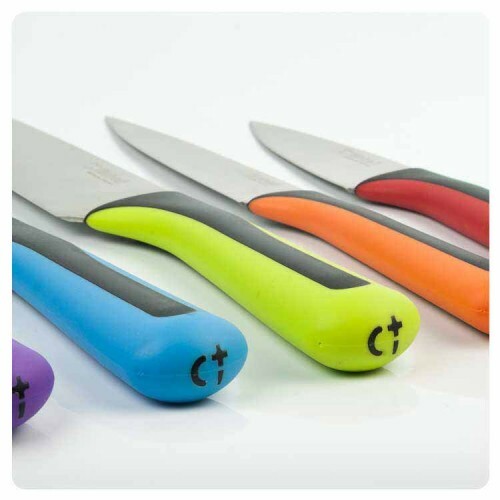 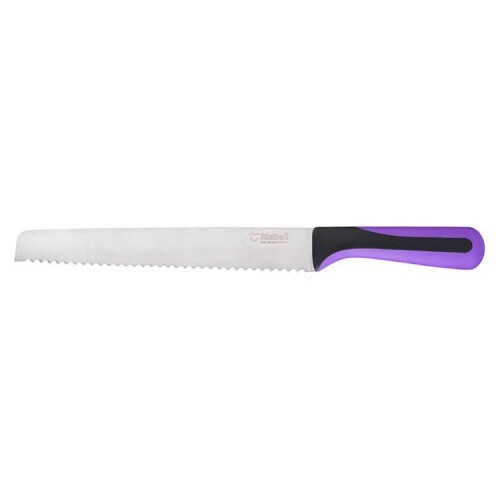 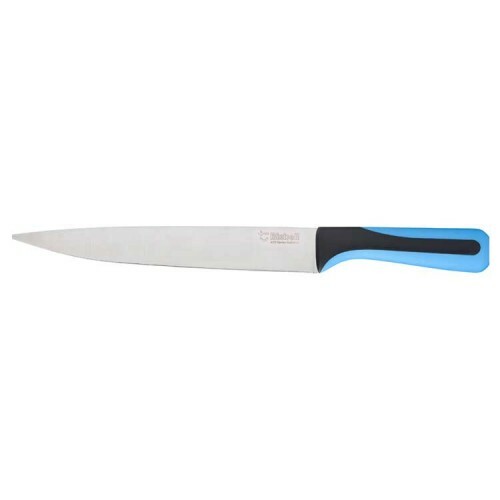 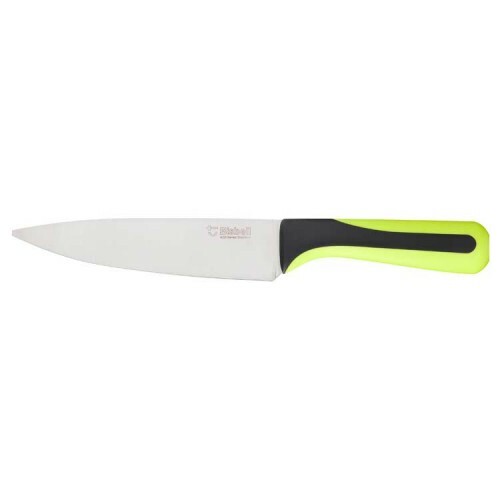 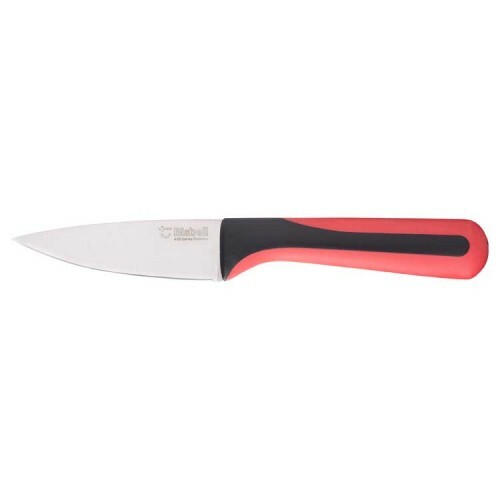 With a soft touch handle for ease of use, these bright and cheerful knives would make a great addition to all kitchens. 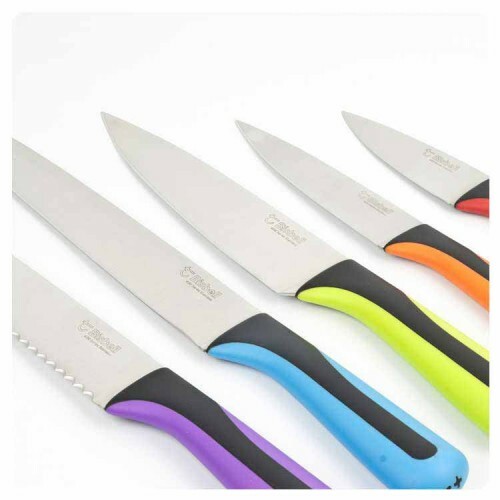 Knives are not for sale to people under the age of 18. 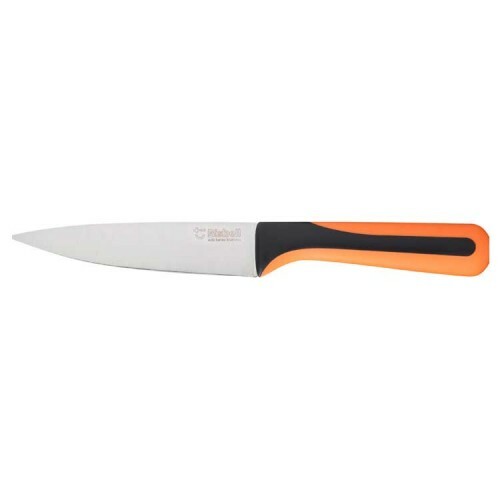 A adult signature will be required on delivery.